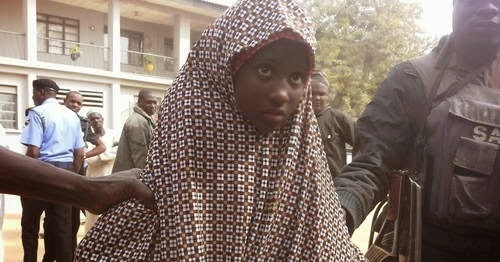 A young female suicide bomber, who was arrested in Kano today, has said she was unconscious until her abductors who kidnapped her from Bauchi released her with explosives in her body today, to go out and explode in the midst of people. According to her, she didn’t know what she was doing and only got hold of herself when she got to town. 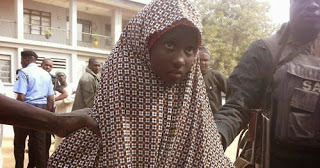 The girl, Babban Gida who was wondering around suspiciously was arrested opposite Kantin-Kwari textile market, the same scene where a major explosion occurred two weeks ago, in which two female suicide bombers detonated explosives which killed many.